Today we led Mass for the whole school in church where we remembered two very special feast days. 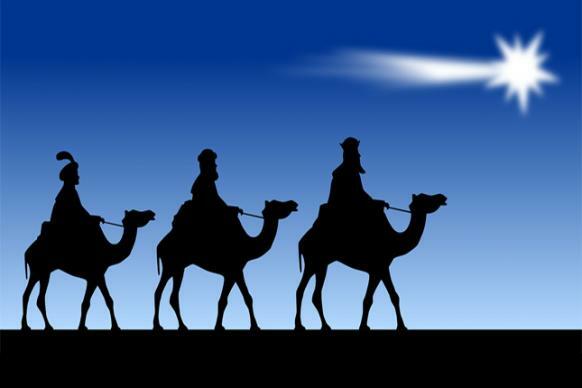 The Epiphany is a feast day celebrated each year to commemorate the first time Jesus' divinity manifested itself through the visit of the Three Kings (also known as the Magi or Wise Men). We also celebrate the Baptism of the Lord. 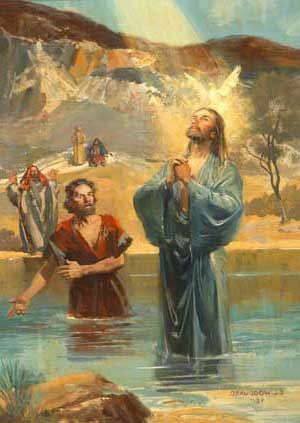 This is where we commemorate the baptism of Jesus in the River Jordan by John the Baptist.